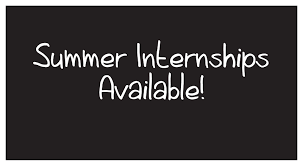 Are you interested in doing a summer internship? 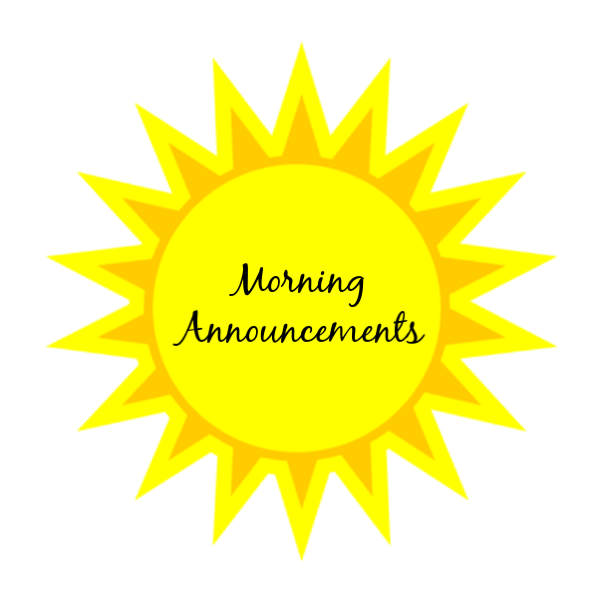 There are several opportunities available. 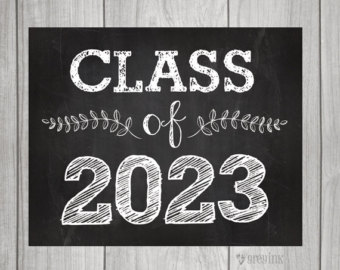 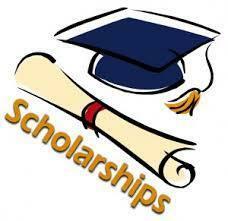 Seniors follow the link to apply for scholarships. 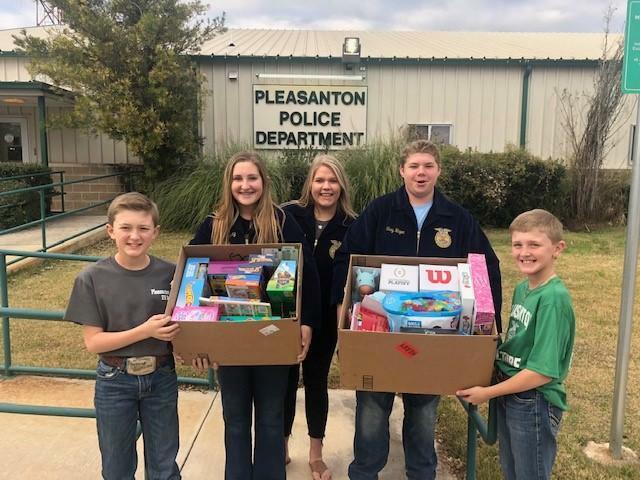 The Pleasanton FFA chapter celebrated the Christmas holiday season by bringing joy to local nursing homes.